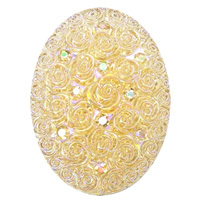 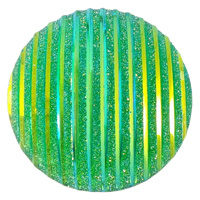 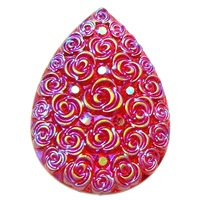 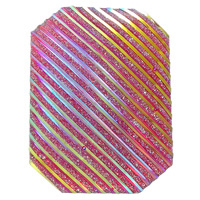 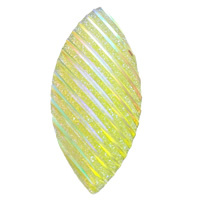 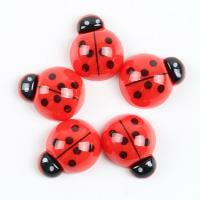 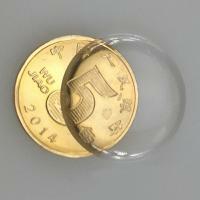 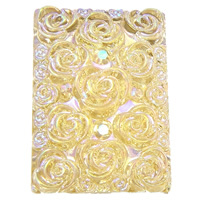 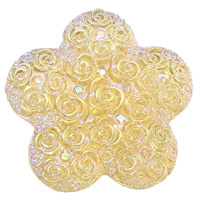 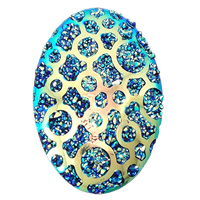 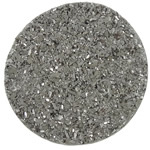 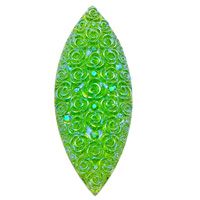 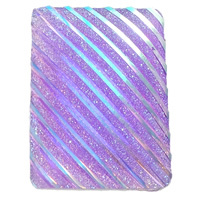 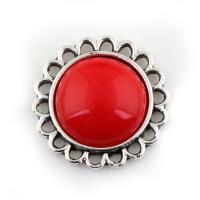 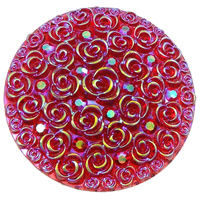 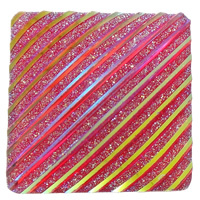 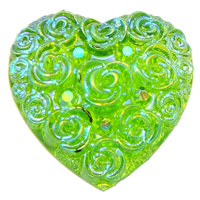 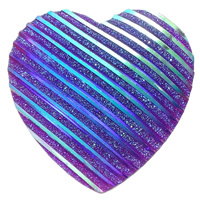 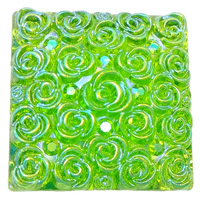 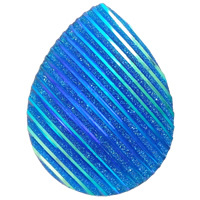 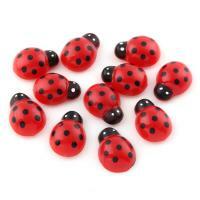 - Glitter resin cabochons are our new products. 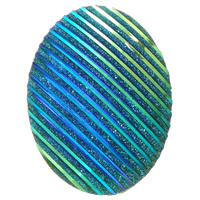 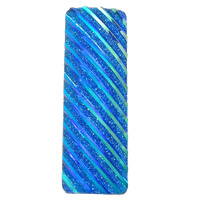 These shining stardust resin cabochon just look like the rhinestone paved resin cabochons and that is why we also call them paved resin cabochon. 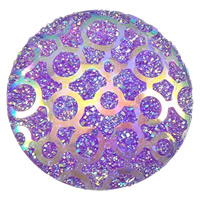 All of these glitter resin cabochons are all available at the cheap price.